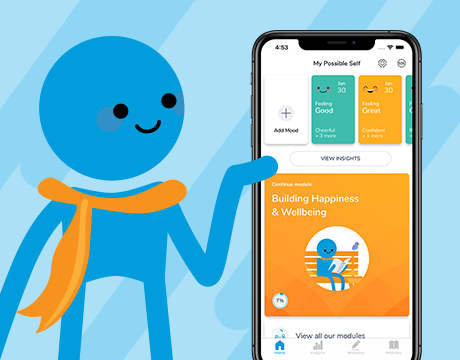 Download the mental health app, or sign up online for free, and take our guided self-assessment questionnaire so we can start to build your personalised self-improvement plan. Track how you feel every day with our Mood Tracker, developed by our team of in-house psychologists. 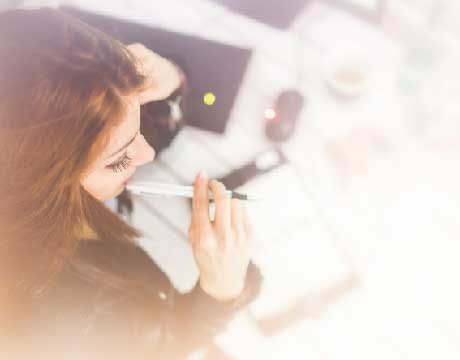 Highlight activities, places and people that influence your mood, so you can focus on the things that make you feel great, and do less of the things that don’t. 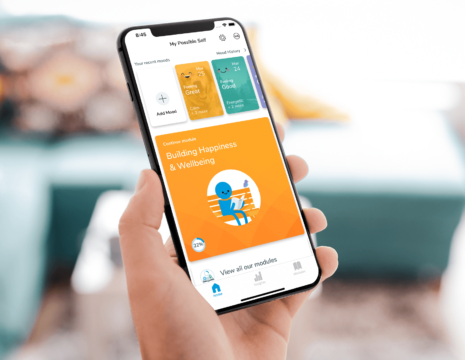 Using proven psychological methods and clinically proven research from the world leading experts in e-mental health research, our modules will teach you coping mechanisms so you can live happier and healthier. 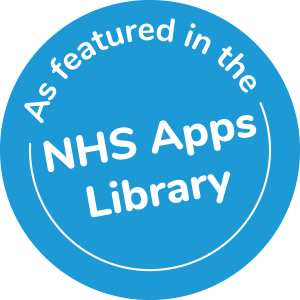 My Possible Self features on the NHS Apps Library, meeting NHS technical, clinical and safety standards. For me, it’s about learning to cope better with stressful situations, and the modules teach you ways to do that. It does the opposite to social media. Normally in social media you are more worried that someone else likes you more than you like yourself. The modules are great for setting goals, whether short term or long term – they guide you and give you focus. Customise mood entries by adding your own people, places and activity tags. Attach diary notes and photos to each mood entry and more. 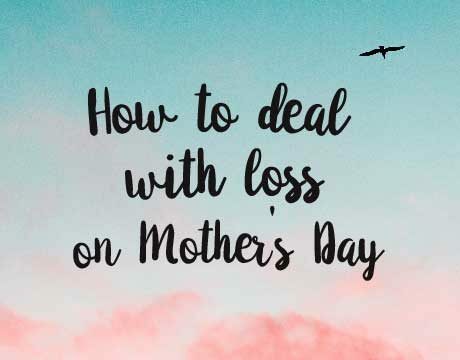 There can be a lot of pressure to feel happy and enjoy society’s big, annual, family events, with Mother’s Day being no exception. 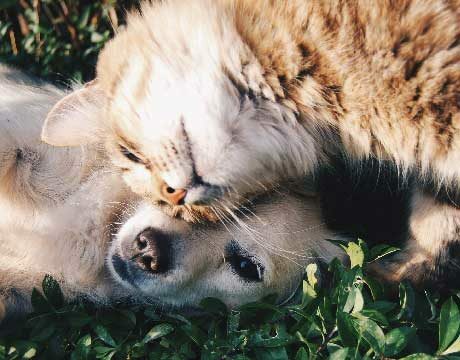 Pets can have a calming effect on people. Simply stroking, cuddling or playing with a pet gives people a chance to relax and clear their mind. 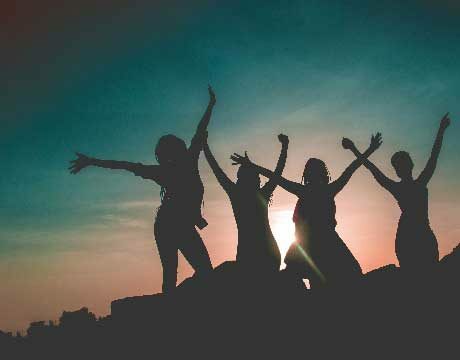 International Women’s Day takes place every year on March 8th and celebrates the social, economic, cultural and political achievements of women. Anxiety is one of the most common mental health issues in the world. It’s a natural human response, and most people feel anxious from time to time. My Possible Self: The Mental Health app version 1.15 OUT NOW! Mood tracking and insights is available for FREE, so make sure you download My Possible Self 1.15 today!